Focused Profiles on Jazz and its Creators while also Featuring the Work of Guest Writers and Critics on the Subject of Jazz. © - Steven A. Cerra, copyright protected; all rights reserved. I got to know Onzy Matthews a bit during his time in Los Angeles earlier in his career. 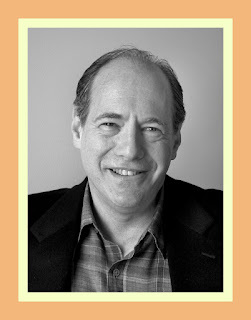 He was involved as an actor in some TV soundtrack gigs that I worked on. He was a groovy pianist and a superb composer-arranger who wrote charts that had flair and that swung like mad. Many years later, I also ran into him at a restaurant in Dallas, his hometown, which was located close to a hotel that I often stayed at for business purposes. I always found it rather amazing that a musician with so much talent could be relegated to so much obscurity. 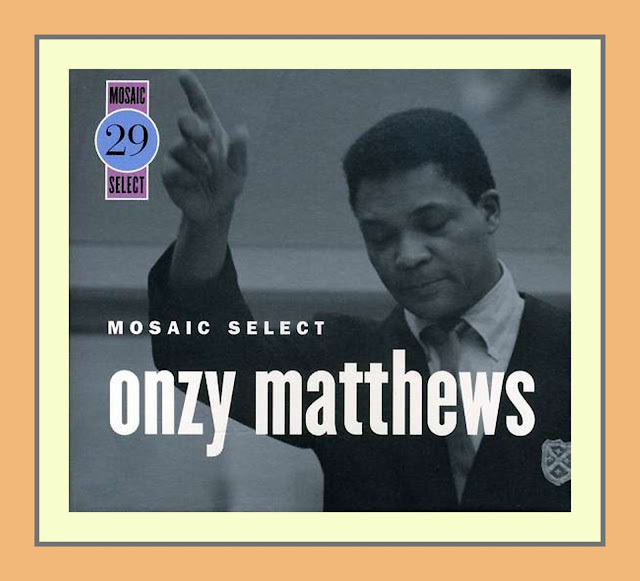 Which is why I was thrilled and delighted when Michael Cuscuna and his team at Mosaic Records issued Onzy Matthews: Mosaic Select (MS-029), a 3 CD set in a limited edition of 5,000 which sells for $44.00. You can visit Mosaic's website by way of this link. Here are Michael’s annotations to the set and some of the remarks of the Jazz fans who have purchased the set. © - Michael Cuscuna/Mosaic Records, copyright protected; all rights reserved. “The brilliant West Coast arranger Onzy Matthews was a master of the blues in many hues. He contributed to important recordings by Lou Rawls, Ray Charles and Esther Phillips, but his career never caught fire and, after working for the Duke Ellington orchestra as both a pianist (when Duke was ill) and an arranger, he spent much of his later years in Europe. Onzy made two albums for Capitol, the first of which Blues With A Touch Of Elegance is considered by many to be a big band masterpiece. This set collects those albums plus 29 previously un-issued Capitol tracks by Matthews. 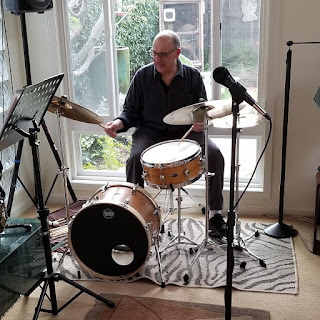 They include an album of jazz sambas and four-tune session of tunes from Blues With A Touch Of Elegance with Richard Groove Holmes as the principal soloist. These big band sessions include soloists Sonny Criss, Gabe Baltazar, Curtis Amy, Clifford Scott, Dupree Bolton, Bobby Bryant, Bud Brisbois, Lou Blackburn, Ray Crawford and Richard Groove Holmes. An added bonus is the legendary, previously un-issued two-tune session by Earl Anderza and Dupree Bolton for Pacific Jazz. I have the vinyl recording of "A Touch of Elegance" and after seeing this 3 CD set, I had to have it. A MUST have for the '60's Jazz and Blues Fan. After hearing 'Bud' playing 'Flamingo' without the hiss and scratch of vinyl, I was reminded of the passing of Him and Maynard all over again. Too bad Onzy wasn't able to record more. I've been enjoying this set. The musicians are excellent, and Onzy has a distinctive voice as an arranger/composer. I could do without some of the more commerical tracks but most of the set is a real treat for this long time big band fan. Nah, this set couldn't have been one CD. Maybe two - maybe. There's lots of good music in addition to the wonderful "A Touch of Elegance" session. There's not much big band music out there period that is at the level of "Blues with a Touch of Elegance." I also listen to the first disc a lot, especially the latin influenced material. The third disc is uneven but throughout the whole select the players are a pleasure to listen to, even with some of the more commerical stuff on the last disc. "Blues with A Touch of Elegance", Onzy's masterpiece is on CD2 of this set. Unfortunately, the rest of the 3CD set is not up to the level of this session: CD1 and CD3 are mostly commercially oriented recordings. But for those who are looking for rare Big Band gems, CD2 is worth the price of the set. Amazing lead Tpt from Bud Brisbois (check out "Flamingo"). 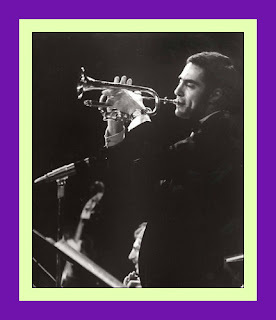 Rare recordings of the great guitarist Ray Crawford (from Gil Evans "Out of The Cool") The spare but rich arrangements give the musicians room to blow. 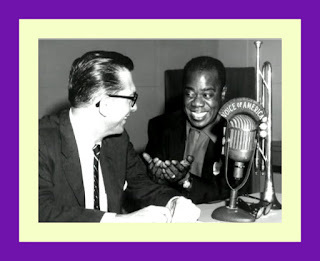 When Duke was sick at the end of his life, Onzy replaced him in the Duke Ellington Orchestra. That fact alone should motivate many to check out this set. a pleasure to listen to. Sophisticated big band music. Subtle section playing, great arranging for the horns and saxes. 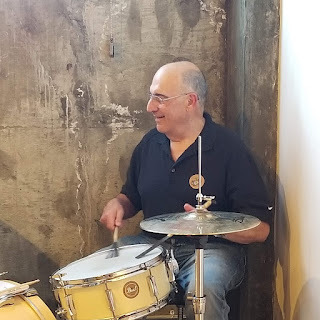 The bands are sharp, well rehearsed, and up for the gigs. This is wonderful big band music. Onzy's a cool dude. Sophisticated arrangements, great soloists, terrific bands. If you like big band jazz, check this one out. A True Representation of Dallas Jazz!!! As a native Dallassite and musician I remember all too well Onzy Matthews, he's a legend in Dallas!!! And now the world can hear this great artist's work for themselves! Cuscuna strikes again! Incredible liner notes written by Michael himself, a beautiful 24 bit mastering job by Ron McMaster (yep that McMaster) and these words: "For all his years as a musician, the only documentation of Matthews' music lies essentially in these Capitol sessions and the outstanding albums he arranged for Lou Rawls and Esther Phillips. 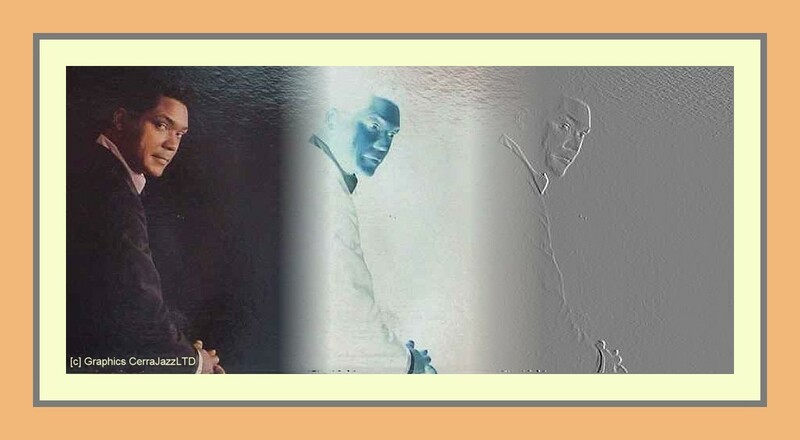 He was an incredibly imaginative arranger, especially when it came to his varied and vivid blues compositions. Hopefully with the release of this material, his work will achieve some of the recognition it deserves. Michael Cuscuna 2007 I could comment on all 51 pieces on this CD set, 1/2 the Band is full of ex Kenton guys, including Jerry McKenzie # 1 on the first CD, but all I can say is BUY IT! This is a good one. If you have the Gerald Wilson Box Set this is a wonderful compliment to it. The quality of the arrangements and the consistently interesting bands are on par with Wilson, which means excellent West Coast musicians. Lots of great solos. I think Matthews is somewhat lower key and more reflective than Wilson, which I like. The audio clips are very representative of the overall feel and quality of the performances in this select. Even the more popular tracks are interesting because Matthews tended to let the soloist loose. Neat Select. Legendary jazz composer, arranger and saxophonist Bill Holman discusses his life, career and views on music with Bill Dobbins, professor of jazz studies at the Eastman School of Music. Holman speaks about his personal discovery of jazz, his approach to composing and arranging, and his collaborations with creative musicians around the world. 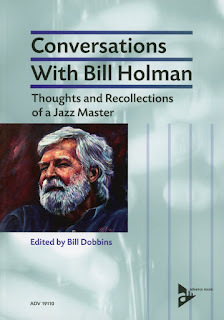 Honest, humble, insightful and witty, Holman's remarks and recollections and Dobbins' observations and embellishments combine for an entertaining and educational read for musicians, listeners and all who have an interest in the American musical art form known as jazz. This blog is my gift to my friends. Click on the image to be redirected to the archive. Willis Conover (1920-1996) was a jazz producer and broadcaster on the Voice of America for over forty years. 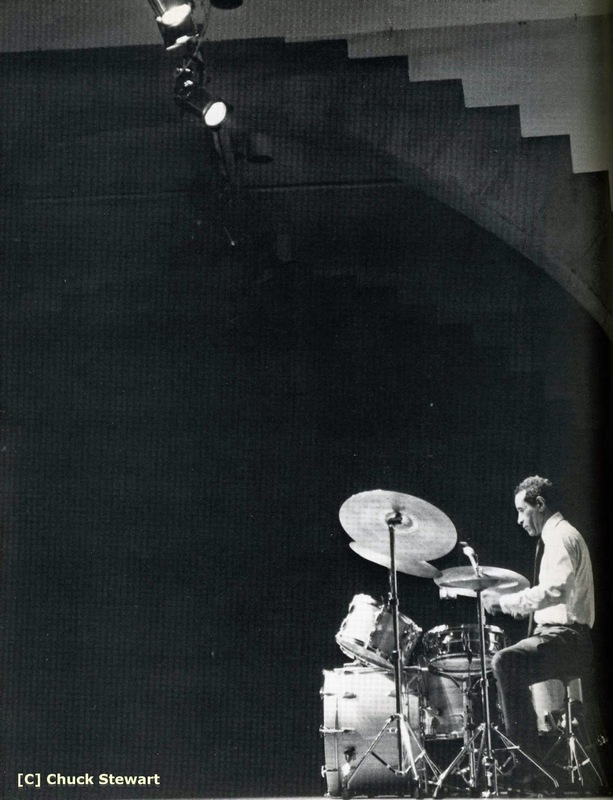 He produced jazz concerts at the White House, the Newport Jazz Festival, and for movies and television. Conover is credited with keeping interest in jazz alive in the countries of eastern Europe through his nightly broadcasts during the cold war when jazz was banned by most of the communist governments. Mr. Conover was not well known in the United States, even among jazz aficionados, but his visits to eastern Europe and Russia brought huge crowds and star treatment for him. The UNT Digital Library contains a small selection of program lists, recording schedules, and promos that come from a much larger collection of Conover materials available in tangible form at the UNT Music Library. 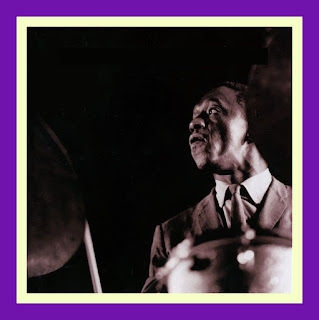 A 1997 gift of the Willis Conover Jazz Preservation Foundation, Inc., the physical collection consists of over 22,000 recordings of all kinds, correspondence, memos, magazines, record catalogs, manuscripts, program notes, memorabilia, photographs, books, and other personal items. Many of the recordings and books are being added to the regular collection, cataloged in the UNT Libraries' online catalog, and allowed to circulate. The archival and historical material will be made available as special collections. For more information, including inventories of circulating recordings, please see the UNT Music Library's Willis Conover Collection page. "Anyone who has gone through Life and missed this music has missed out on one of the best things about LIVING." Kannakkol and Quads - "Hindu Bop"
Stanley Turrentine is in "A Kettle of Fish"
Oscar, Ray and Ed - "My Heart Stood Still"